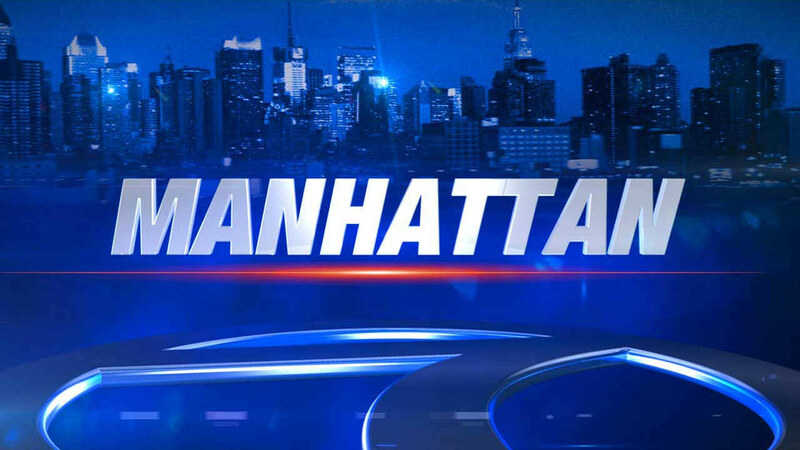 UNION SQUARE, Manhattan (WABC) -- A 29-year-old man was hospitalized Wednesday morning after being stabbed during a dispute in front of the W New York Hotel in Union Square. According to police, the victim was stabbed in the abdomen just before 6 a.m., sustaining lacerations to the right side of his stomach and his right middle finger. He was taken to Bellevue Hospital with injuries that are not believed to be life-threatening. The suspect, 30-year-old Francisco de la Rosa, of the Bronx, was taken into custody at the scene. Authorities say he has been charged with assault and criminal possession of a weapon. A gravity knife was recovered at the scene.